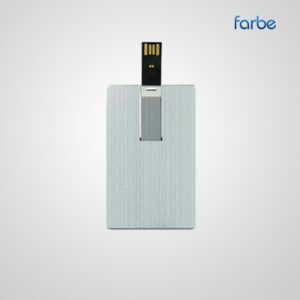 Mini Swivel Flash USB Drive – A Swivel USB flash drives are simple yet unique in itself. 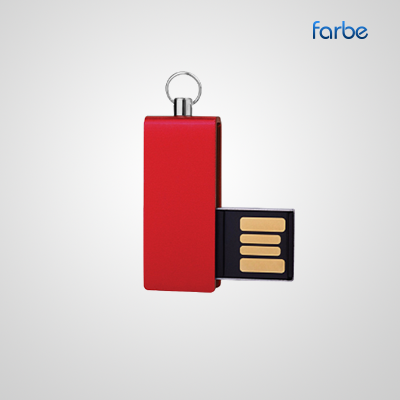 This Promotional USB Flash Drives has 4GB, 8GB and 16GB storage memory. 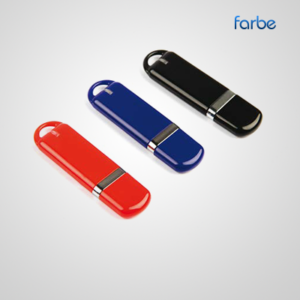 It has three different colors that are red, white and black respectively. 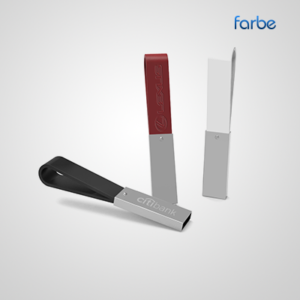 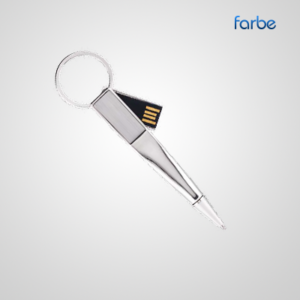 The Custom USB Flash Drives are enclosed in a small case that saves it from the upside and the bottom plus there’s a small ring at the back of the case so that it can be secured in a keychain that the consumer doesn’t lose the important files.